We are trying to raise funds for the Forum for Autism that helps in creating awareness on Autism and children affected with it. It is also a parent support group, a registered Charitable Trust, formed to help out parents of Autistic children in our society. I am happy thatthis sums upto Rs. 28,000. 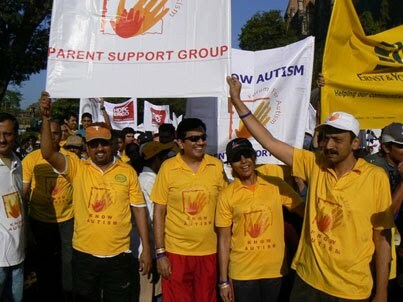 We look forward to your donations that will surely help in spreading awareness on Autism. We will keep updating the collection details through our website / blog / twitter/ facebook pages. A wow month awaits! 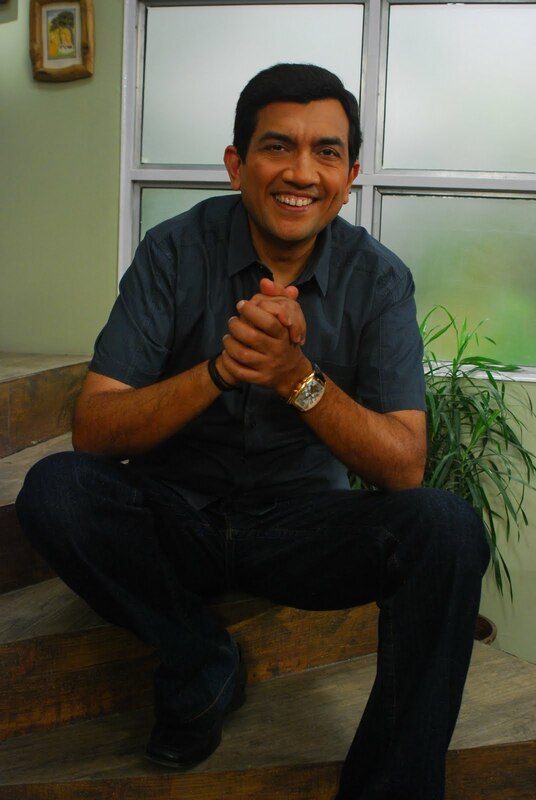 There are festivals and feasts that bring so much good cheer…the rains continue to bless Mumbai and I think we have a reason to smile. 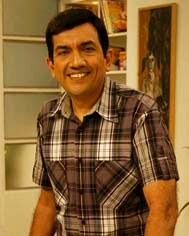 So on www.sanjeevkapoor.com, come September, we not only make you smile but also tell you some reasons why Laughter is the best medicine. As the monsoon continues, look out for Food Poisoning (we have some tips). Those who think their kitchen is small, learn some exciting storage tips and also many many festive recipes that will load your table with glee. I have noticed that the potato is one thing that is an extremely versatile….it is not only meant for chips and crisps plus it is not the tuber that is fattening, it is the treatment we give it that makes it so. In days gone, the potato was blamed for those extra inches around the waist because of its starch content. But now the blame has shifted onto bread which has three times the calories! Potato has a high starch content but it is energy-giving and is also valuable source of vitamin C. It also has considerable amount of protein of high biological value and also alkaline salts. In addition it is rich in soda, potash and vitamins A and B. As technology makes it presence felt on many foods, so has the potato been washed and pre-packed mechanically, canned, turned into crisp, frozen chips and instant mash. There are innumerable ways and recipes for using the potato… according to some tidbit I came across in a book 500 or so ways… and the most exciting is of course, chips! Crisp on the outside and juicy inside, chips are winners all the way. But there are some not so exciting facts connected to the consumption of chips. Take a look: a 100 gms of raw potato produces 85 gms of baked potato (which provide 87 calories). The same amount of raw potato makes 50 gms of chips (210 calories) or 44 gms of potato crisps (245 calories). Now which version of the humble potato would you go for? do wonders to any meal. But it is recommended that potatoes are more nutritious with the peel on. Upto a quarter of a potato’s protein is lost by peeling because the protein is most highly concentrated just below the skin. And if a peeled potato is boiled, up to half of its vitamin C content is dissolved. So to retain as much goodness as possible, bake or boil unpeeled potatoes. Green skin however should preferably be removed – it contains a detrimental alkaloid. So you can have a potato soup, or jacket potatoes, chips and crisps, add them to pies or other vegetables, casseroles, you name it. I love the Caldo Verde soup in which mashed potatoes form the basic ingredient. It is a perfect beginning to a sumptuous meal, is easy to prepare and above all is simply delicious and wholesome. As potato can be stored in your kitchen, especially during the rainy days, I have a variety of potato goodies lined up for you. Ever wondered what makes Indian food so hot outside the country? And there are so many factors in play. Take the Indian diaspora. That’s a special lot! Some years ago an Indian would settle abroad occupied as a taxi driver or a gas station attendant. Now we have our people in the IT sector big time, medical research and practicing doctors, there are space scientists too…these people might be residing in distant lands but have succeeded because of their single minded and focused hard work. This enhances the respectability of the country and of course, the awareness about Indian food goes up. As these residents crave for home cooked food specially the popular dishes like Murgh Makhni, Palak Paneer and the ubiquitous Naan there are establishments that provide them and the locals too get interested generally. There is a demand for Indian restaurants and hence they are mushrooming. Take globalization. MNCs look at India for business. 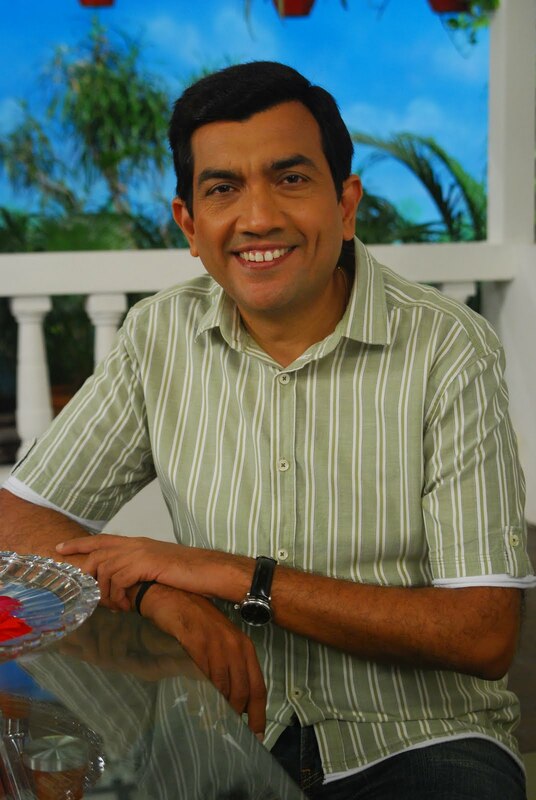 And as they set foot here and make India their base their palates get accustomed to our style of cooking. They appreciate it, in fact it is easy to get addicted to Indian food. I have noticed that among this breed the most sought after dishes are the Tandoori Chicken and Biryani. You just have to see them polishing off these delicacies and you know you have the winners. 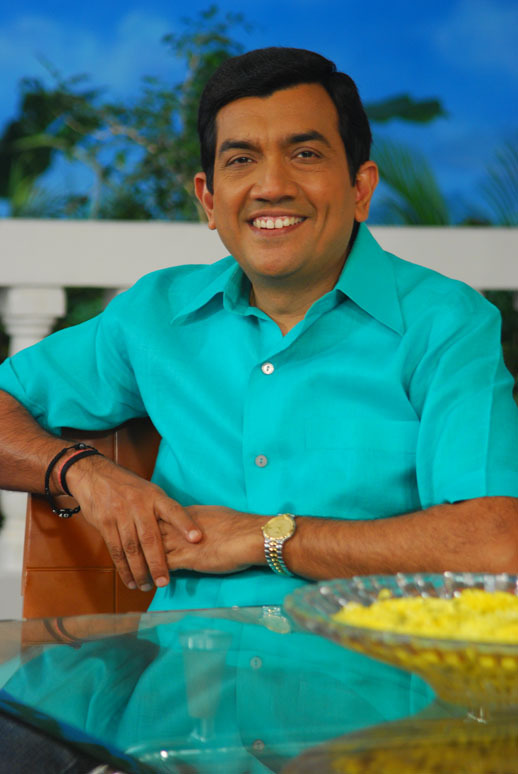 As a result over the past few years, there has been tremendous global interest in Indian cuisine and eateries. Take tourism. With the sort of influx of tourists that our country attracts there are open channels for food likings to go out into foreign kitchens too. This is a well-accepted and simple fact that a well-traveled person knows a lot about foreign foods. Well, there are exceptions, but as you will see there is a positive aspect of these exceptions too. When our Gujaratis and Jains travel out of the country they carry their own food like Chhunda, Thepla, Aloo ki Sukhi Sabzi, Murmura Chiwda and being the ever hospitable people that they are offer them to their newly made friends in the foreign lands. Hence they qualify as messengers propagating the cause of Indian cuisine. Their diet choices are looked after by the travel companies and they in turn set up kitchens abroad. So there is a lot of Indian food being cooked out there! Take the information era. Websites on food thrive. 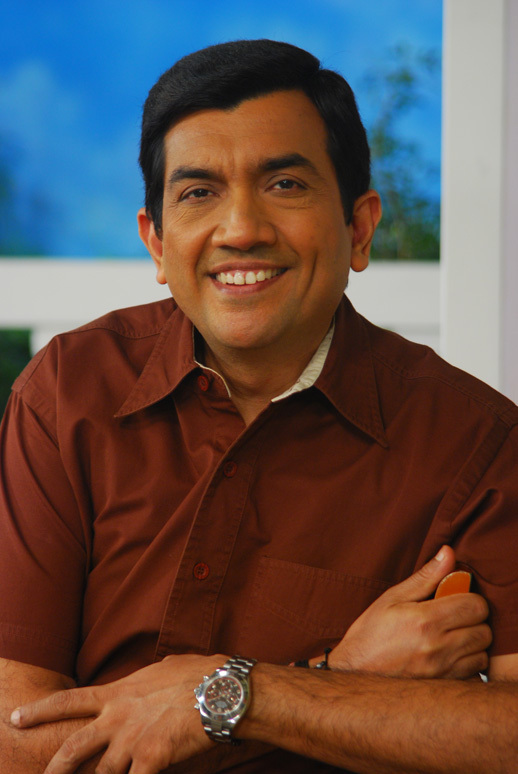 Our www.sanjeevkapoor.com has ninety percent of its subscribers who are not residing in India. Then we have food shows abroad and also well accepted cookery books. All this, in a slow trickle, add to the ocean of the greatness of Indian cuisine. Take the food exports. Ready-to-cook and ready-to-eat ranges from India, be it simple home recipes of dals and vegetables, be it pickles, chutneys or snacks are in the foreign market. And the demand is growing. Friends, Indian food abroad is no longer confined to ‘chicken tikka masala and naan’. It would surprise you to know that Indian restaurants abroad are doing spectacular business. Our experiences with Khazana and Options in Dubai are very pleasant. It is also enlightening to know that some experimental cooking headed by a new generation of Indian Chefs abroad have created new dishes that are so good that they are appearing on menus here at home! The tastes of the customers have changed with more and more people steering away from the korma and masala dishes, eating more savoury dishes like Garlic Chicken or Rogan Josh. Ethnic is exotic, ethnic is in! Indian is hot, Indian is in! To mark the Independence Day Celebrations we at Khana Khazana are all dressed in traditional white…looks nice and cool…so here’s wishing you a pleasant weekend with lots of good things in store!